Q:	I have heard that oral appliances for sleep apnea aren't very successful, is that true? A: With oral appliances, you get what you pay for. The less expensive the appliance, the less likely it is to work well. The success of an oral appliance depends on which kind of appliance is chosen, the individual anatomy of the patient and how severe the sleep apnea is. We only use oral appliances that are adjustable, durable and comfortable, which increases our chance for success. Although there are no guarantees in life, our personal success rate is very high. Q:	Do I have to have an overnight sleep study to get an appliance? A: Yes, you do. We follow the guidelines and standards set out by the American Academy of Dental Sleep Medicine, which states "the presence or absence of sleep apnea must be determined before initiating treatment with oral appliances to identify those patients at risk due to complications of sleep apnea and to provide a baseline to establish the effectiveness of subsequent treatment". 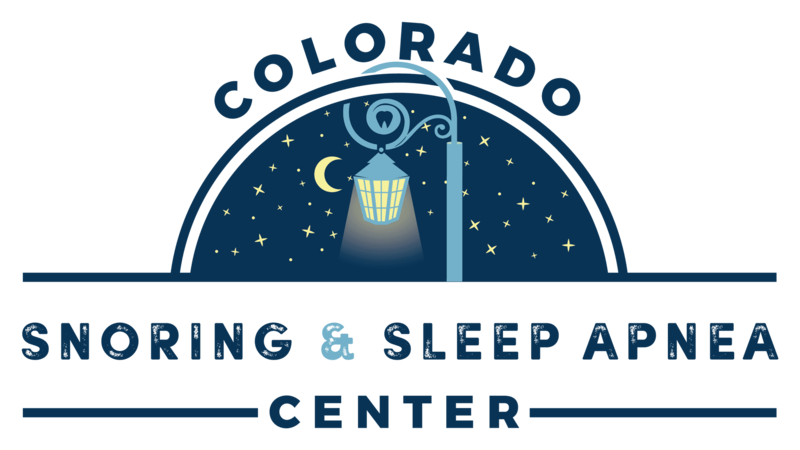 So even if you are just wanting an appliance because you snore, we still require a sleep study to be done. Due to established guidelines and insurance requirements, the initial sleep study to determine whether sleep apnea is present MUST be ordered by a treating physician. Ideally this will be a sleep specialist but may also be your primary care physician. If you do not have a physician you are currently seeing, you will need to establish care with a physician. We will need the sleep study results prior to being seen by Dr. Bender. Q:	Are there any side effects to wearing an oral appliance? A: The most common side effects are temporary and can include increased salivation, some tenderness in the jaw joint and/or muscles of mastication, sore teeth and a temporary feeling that the bite is "off" after removing the appliance in the morning. Scientific literature has noted that in a ten year study, minor bite shifting occurred in patients with severe malocclusion who did nothing to reset their bite each morning after wearing the appliance. Therefore, we give our patient specific instructions on how to reset the bite and instruct them to do the reset every morning. Increased salivation usually improves on its own after a few days to a week or so. Tenderness in the jaw joint and muscles can be remedied with specific exercises and massages, please see the information under the Patient Information tab. Sore teeth can be helped by adjusting the fit of the appliance. Very rarely do we find that a patient has to stop wearing their appliance because of a problem with the appliance. Q:	Are oral appliances uncomfortable? A: If the oral appliance is uncomfortable you won't wear it, so we do our best to make sure it is as comfortable as possible. Each person is different in how quickly they become accustomed to the appliance, some adapt very quickly (within a few days) while others may take several weeks. If you are already used to wearing something in your mouth, like an orthodontic retainer or night guard the time it takes you to adapt is generally shorter. The appliance is custom fit and lightweight making insertion and removal quick and simple. Q:	How much does an oral appliance cost and will my insurance cover it? A: We are contracted with most major medical insurances including Medicare and the majority of plans include coverage for a custom oral appliance under the durable medical equipment (DME) benefit. Plan benefits very, and are subject to specialist co-pays, deductibles, co-insurance amounts and medical policy qualifications. We are only able to give an out of pocket estimate after we have verified the insurance information. Q:	How long do oral appliances last? A: Depending on how well the appliance is cared for, whether the person is a heavy bruxer and if the appliance is kept out of reach of animals, the life time is around 5 years. Some have worn the same appliance for 10 years or more! Want more information about oral appliances for sleep apnea? Contact us!